I want to assure you that you are not alone on this journey and that I have been there, too. Being healthy is a lifestyle. It requires self-examination, change, and support. It's not easy. It's also not impossible and I'd love to show you how. 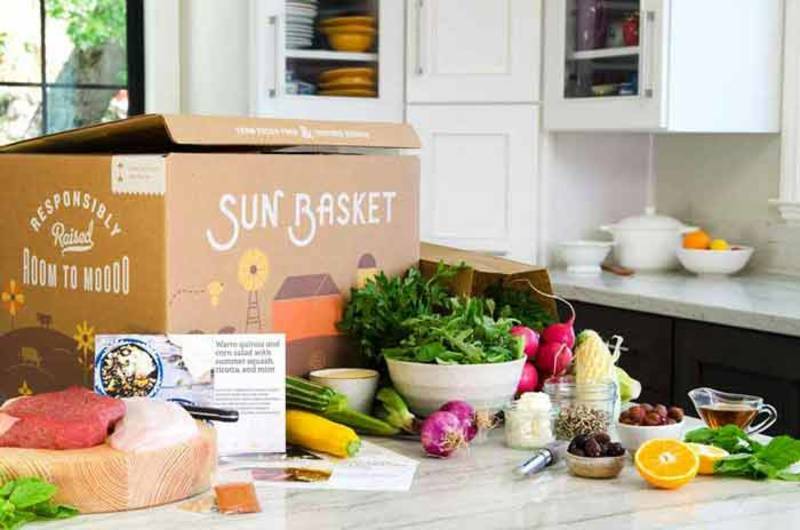 Brighten your kitchen with a Sun Basket! Healthy cooking made easy! Delicious meal plans like Paleo, Lean & Clean, Gluten-Free, Vegan, Vegetarian, Mediterranean, and more. Challenge Packs: Your All-In-One Solution For Getting in the Best Shape Of Your Life. 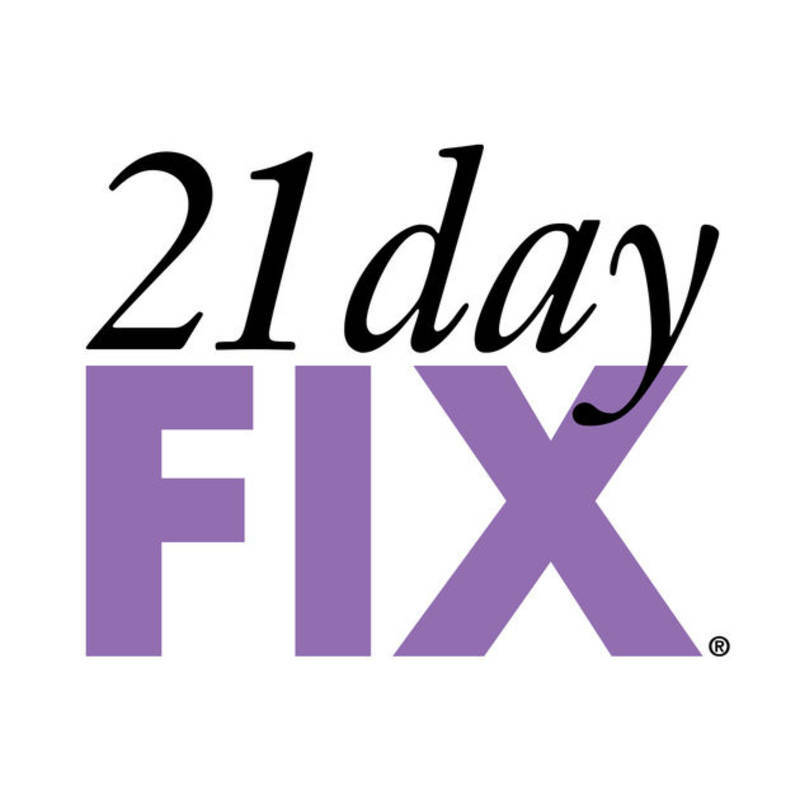 21 Day Fix- How to get started. 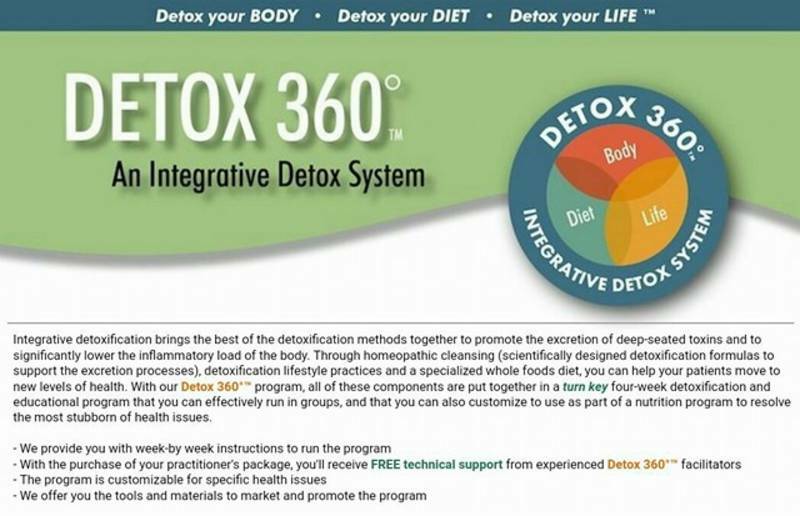 Welcome to your 1-stop shop for all of your helpful tools for 21 Day Fix.